I love my Mom’s dal. Irfan, my partner, is a vegetarian and so we eat A LOT of dal, especially a lot of moong as I find it easiest to digest. 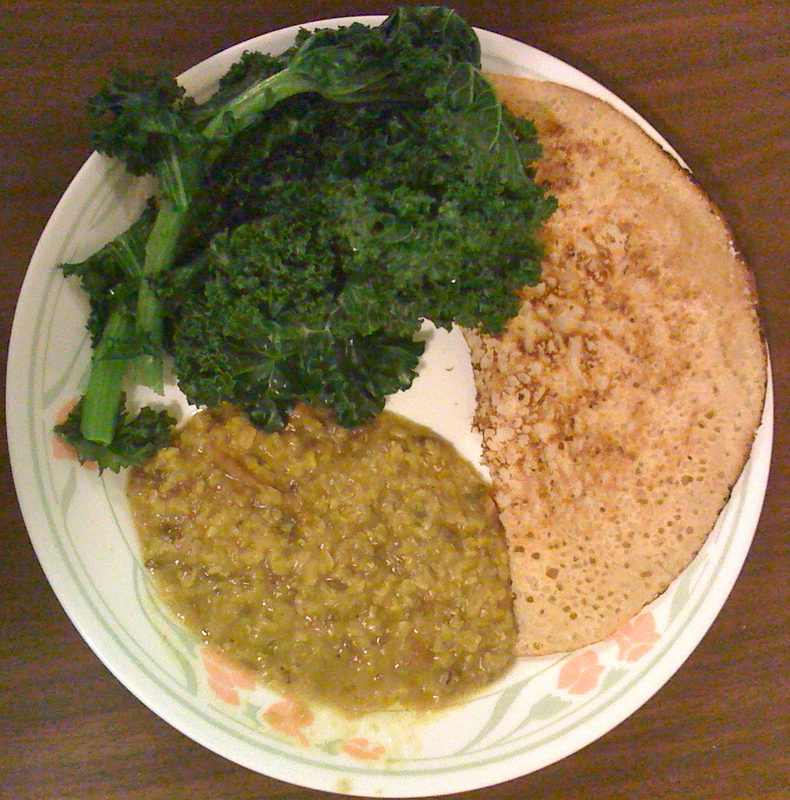 Eat with either brown basmati rice or my gluten free rice roti with a side of your favourite greens.